Pinterest is a photo sharing social network where you can organize all the beautiful pictures you love, upload them and have your friends share (pin) it online until it becomes viral online. 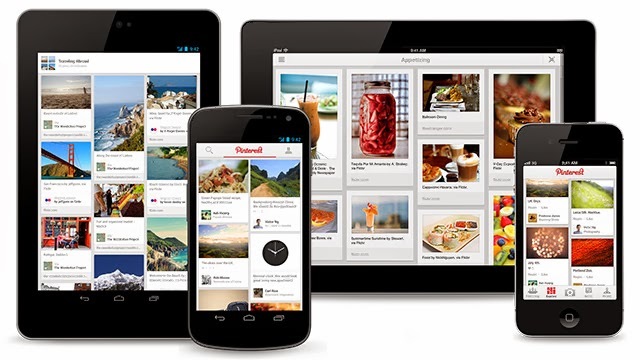 With Pinterest Mobile Application, you can experience the flexibility of sharing your pictures online where you are from your mobile device. 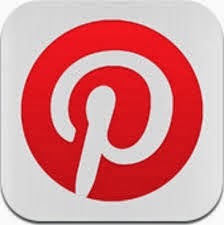 Here are links to download Pinterest Mobile Application online.